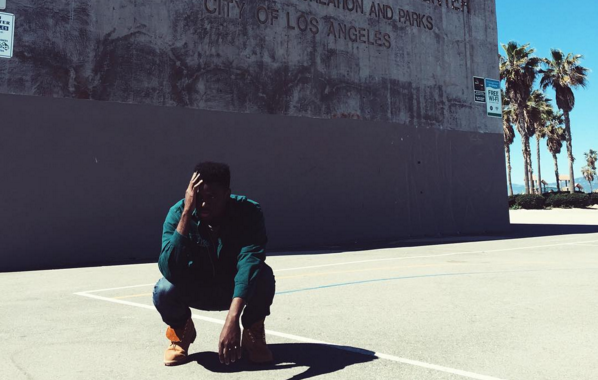 Other than the lone gold chain around his neck, rapper Sylvan LaCue isn’t trying to look like a rapper. Or act like a rapper. There’s these certain stereotypes and stigmas attached to the main acts of hip hop and often times, rappers try to live the reality of their rhymes about money, women, jewelry etc. Too bad Sylvan’s not rhyming about those things, or at least not in the same braggadocio way we’re used to so often. 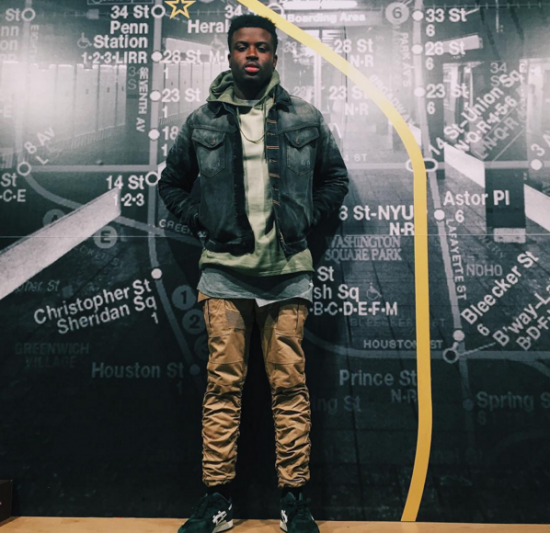 Thus, there’s not a bright, shining, untouchable aura surround Mr. Sylvan LaCue. As I walk into this coffee shop to introduce myself to a musician that’s been in my life since 2010, there’s only excitement, and no nerves and Sylvan meets that expectation as we sit down to get to talking. A talk so indulging that I had no idea there was music playing in the venue until I played back the audio from this interview in hindsight. 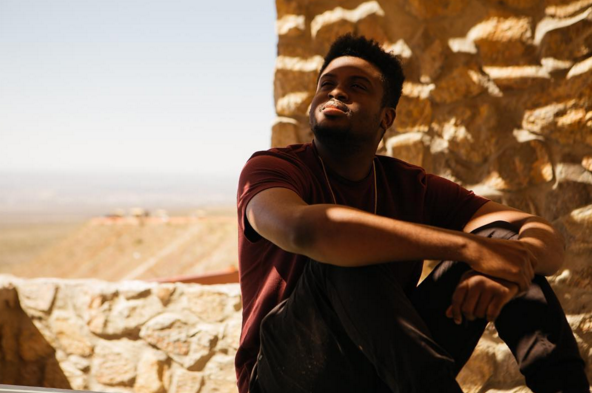 To preface this conversation, Sylvan LaCue dropped his first retail album Far From Familiar, last week. He’s had a long standing career already, most of it under the QuESt moniker but since all the trials and tribulations of those days, he’s further stripped back that former desire of his to be a “rapper”. Note the quotations, because especially now as Sylvan, he’s become a storyteller, a rap novelist. Flashback to 2009, when QuESt started making some impact on the internet with his raps and you’ll find an innocent, hungry spitter with a desire to “get on”. I remember browsing the mans Myspace page (haha). Fast forward to 2016 and he’s seen all the tribulations of the industry, been through a lot of ups and downs and he’s learned how to truly vent all those tribulations into his music better than ever on his new album Far From Familiar. Before Sylvan created his own Wise Up brand and curated a team he could truly call his own, he was a member of Logic‘s Visionary Music Group imprint for a little bit. Logic‘s an artist whose built a diehard fanbase out of a bunch of kids who can truly relate to his music and they feel very passionately about it. 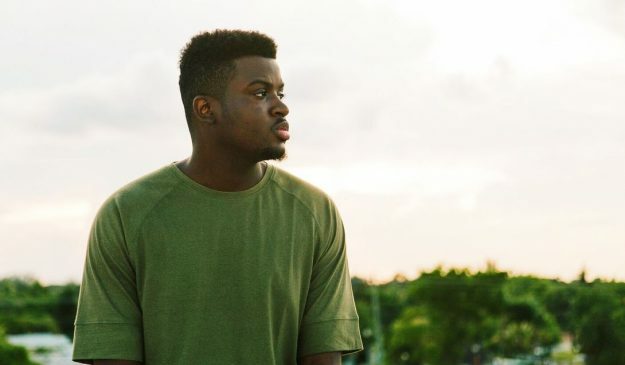 Sylvan tapped into that base from his time at VMG (Visionary Music Group) and despite their falling out, a lot of the fans have stuck. “I think it’s dope that I’ve still been able to keep some of them as believers, as Sylvan supporters,” he said. These #RattPack kids seem to cling to some of the messages of Sylvan’s music, as he deals with topics of love, struggle and strife often, to the most honest degree.